There’s always something to do at Piccadilly. 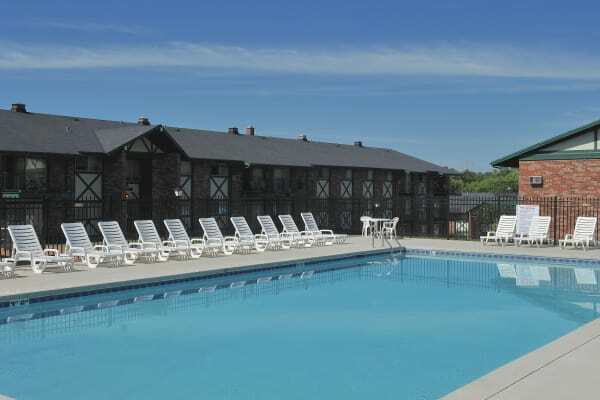 Throw a party in the clubhouse or go for a swim in our heated outdoor pool. Work off some stress in the gym or challenge your friend to a game of basketball. We have all the great amenities you’ll love coming home.